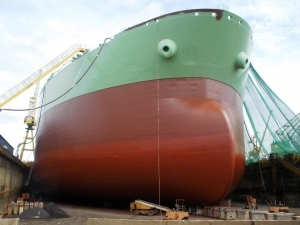 Sherwin-Williams Protective and Marine Coatings has introduced FluoroKem HS – a high solids, ultra-durable ambient cured fluoropolymer urethane premium performance finish. Especially beneficial for high-visibility structures where corrosion resistance and aesthetic appearance is important, FluoroKem HS provides one of the industry’s leading products for color and gloss retention, even in the most severe environmental exposures which benefits asset owners in extending life cycles, according to the firm. FluoroKem HS is recommended for interior or exterior structures where extreme weather durability is required, including stadiums, water tanks, sports complexes, storage tank exteriors, bridges and other high visibility assets. 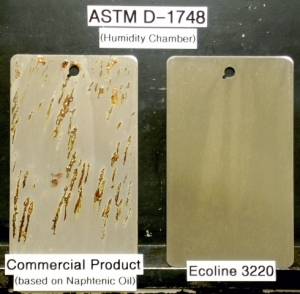 Results from accelerated weather testing reported FluoroKem HS outperformed high performance urethanes in gloss retention. Over 13,000 hours, FluoroKem HS maintained nearly 100 percent retention, compared to 20-30 percent for high performance urethanes and 10-20 percent for traditional urethanes. Testing in color retention over three years in Florida showed virtually no color change. 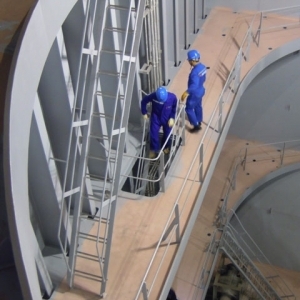 In addition, its fast-dry characteristics allow for a dry to handle and minimum recoat time of 4 hours at 77o F.
FluoroKem HS high solids technology ensures adequate coverage and hiding, beneficial for rehabilitation projects on assets such as water tanks. 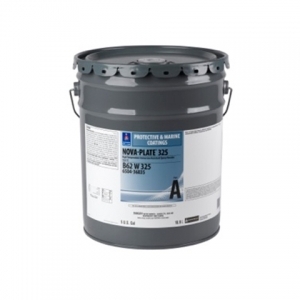 It is applied in one coat using brush, roll or airless conventional spraying application methods, providing a smoother, more consistent finish compared to urethanes in the market.